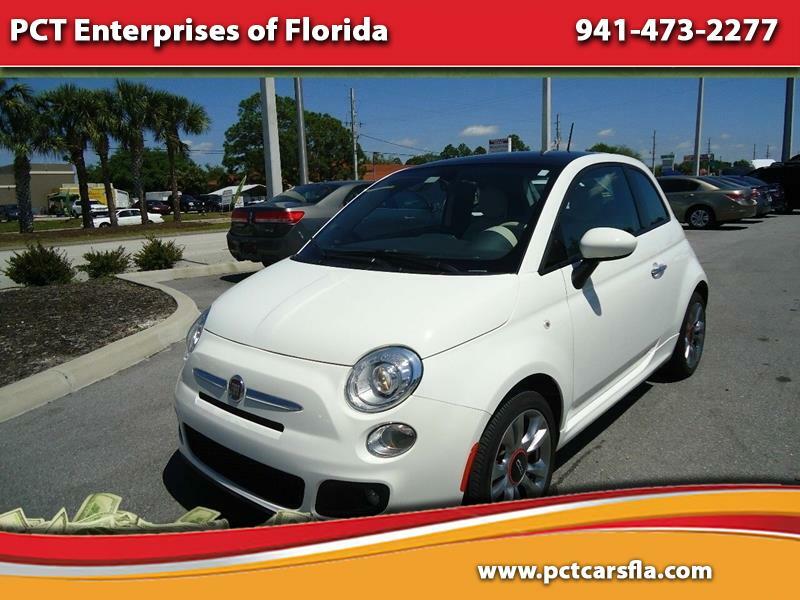 Save thousands over new on this cute little coupe. Only 9000 One owner miles on this fully loaded gas miser, Sunroof, Leather interior, Beats audio Aluminum wheels and more! hurry this one is going to sell fast..